The ‘Novi Sad 2021’ Foundation hosted the Regional Summit of European Capitals of Culture – ECoC Echo that gathered 20 representatives from 9 European Capitals of Culture and candidate cities for this prestigious title. The summit was held from 11 until 13 July this year. 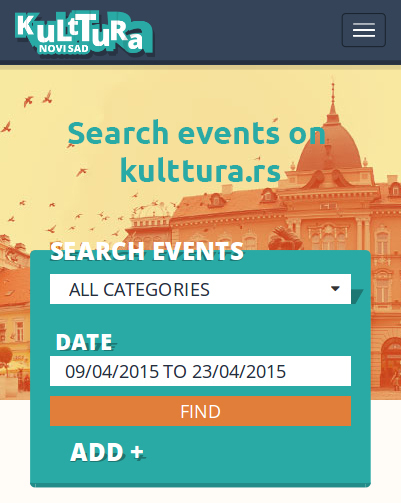 ECoC Echo is the biggest event for networking of the European Capitals of Culture projects. The two-day summit featured sessions that developed new partnerships, identified joint projects and exchanged knowledge. 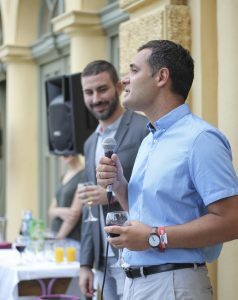 The official programme of the summit was closed with an informal cocktail in the Egység Chateau, which, according to organisers, served as a perfect mise-en-scène for connecting cultural institutions from Novi Sad, and future and current capitals of culture. ‘In our small city, we host other small cities that are not, and probably never will be, capitals of Europe like Berlin, Vienna or Paris. What are we then? We are a community of cities that will be or want to be a European Capital of Culture. This means that we are European cities that place culture on a throne, on the highest pedestal, where it can change our cities for the better, affecting not only culture, but also economy, politics and social environment. Our networking and exchange of experience are the guarantee that these values and ideals will come true’, said Nemanja Milenković, CEO of the ‘Novi Sad 2021’ Foundation. Candidate cities for European Capital of Culture delegated 10 representatives. There are Banja Luka that applied for the title of the ECoC 2024, Mostar – candidate city for 2024, Debrecen – candidate city for 2023, and Tirana, candidate city for the title of the ECoC in 2024. 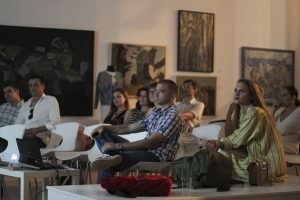 Artistic and programme directors from the cities holding the ECoC title shared their experience and knowledge with candidate cities: Matera 2019, Plovdiv 2019, Eleusis 2021, Rijeka 2020 and Timișoara 2021.